Original Owner! 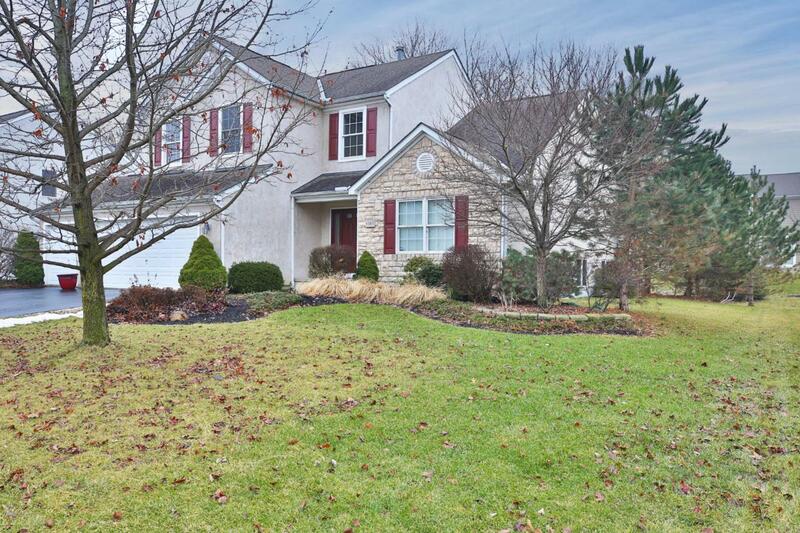 Popular 5-level Split in the Estates at Hoffman Farms and the Hilliard School District. Very open floor plan offers versatile and airy living spaces. 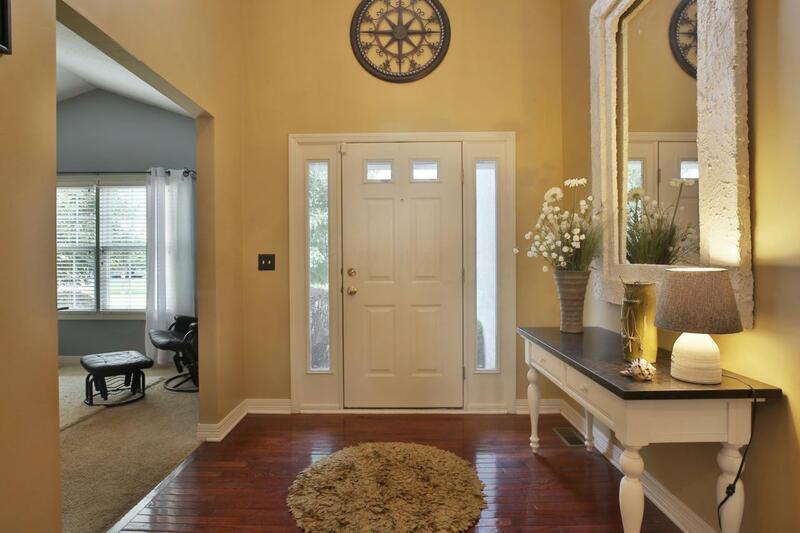 Two story foyer leads to the spacious and private den on the front of the house. 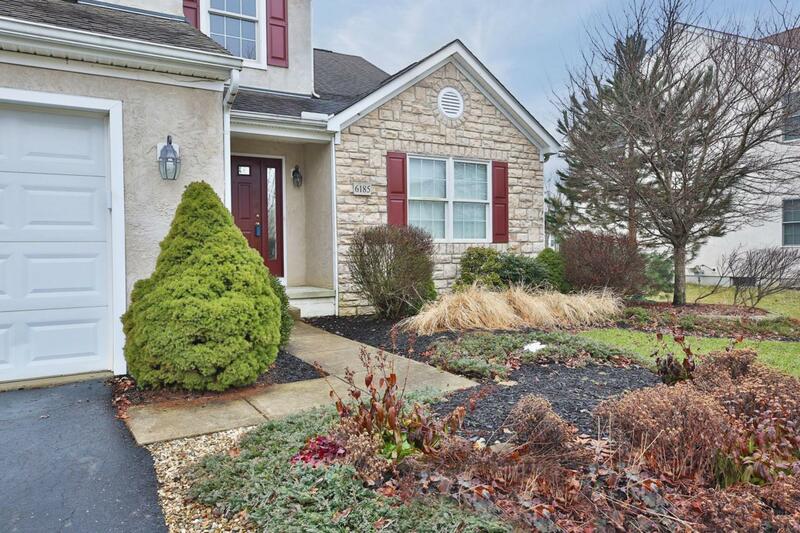 The kitchen, which boasts 42'' white cabinetry, wood flrs, granite countertops, island/peninsula and brand new SS appliances is open and adjacent to the dining area and two story family room with fireplace. Walk out to the stone patio from the dining area. 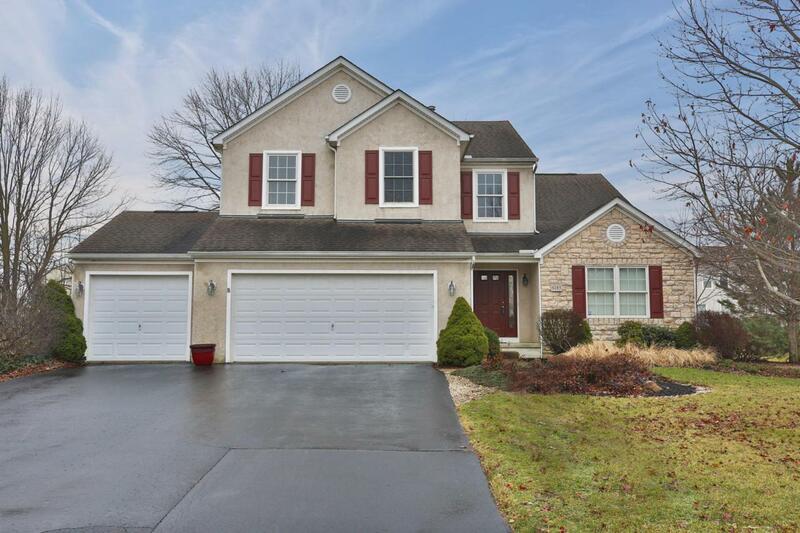 Vaulted ceilings on the master suite level, and spacious master bath featuring double vanity, separate tub & shower, walk-in closet & separate commode room. 2nd family room on the first lower level with its own full bath. Giant unfinished basement perfect for kid activities.